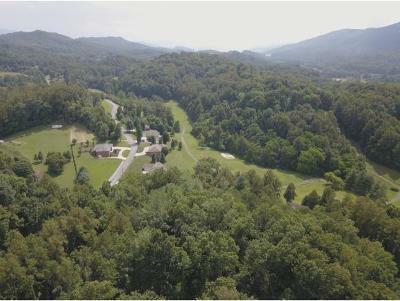 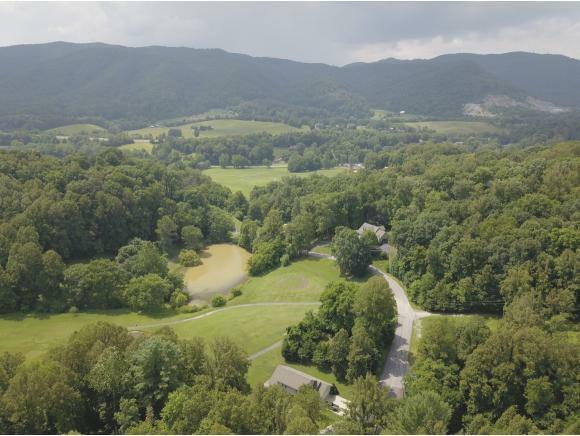 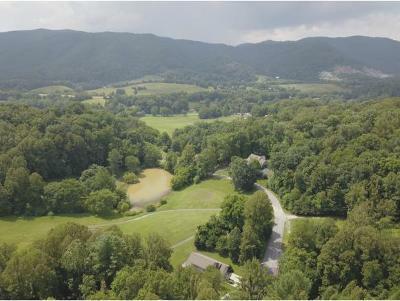 151 Lakeview Dr, Unicoi, TN.| MLS# 409980 | Realty Sales and Rentals LLC is a discount real estate company servicing Northeast Tennessee in residential homes, land, commercial and multifamily apartment sales and property management rentals offering negotiable commissions and outstanding service. 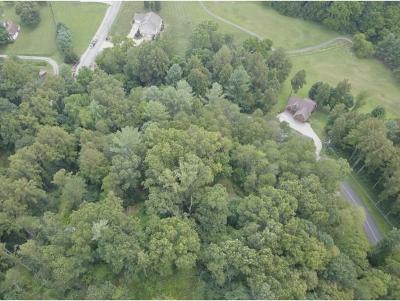 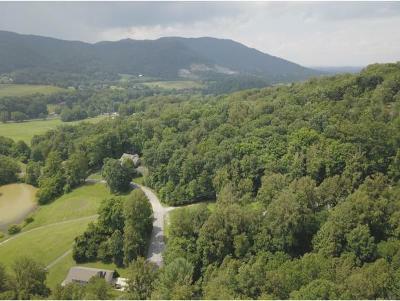 Three lots being sold together and amounting to 2.94 acres in the desirable Buffalo Valley Country Club Subdivision. 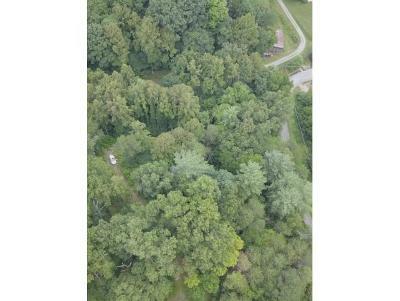 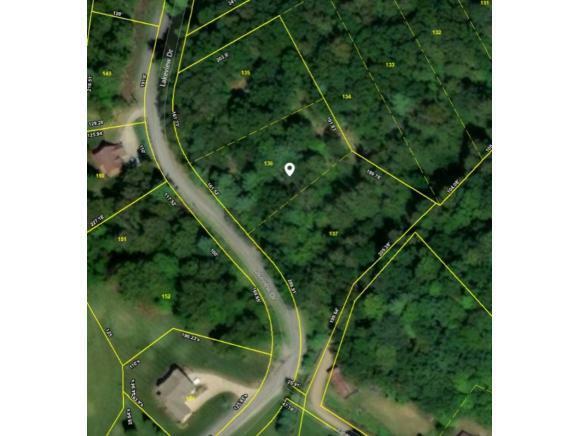 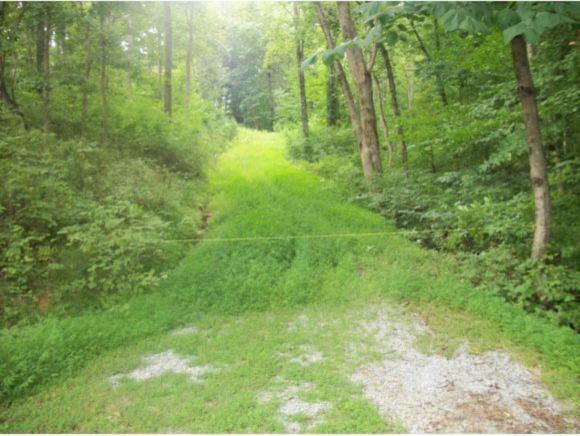 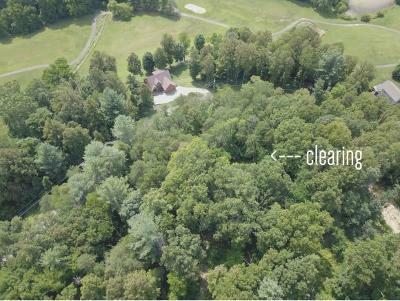 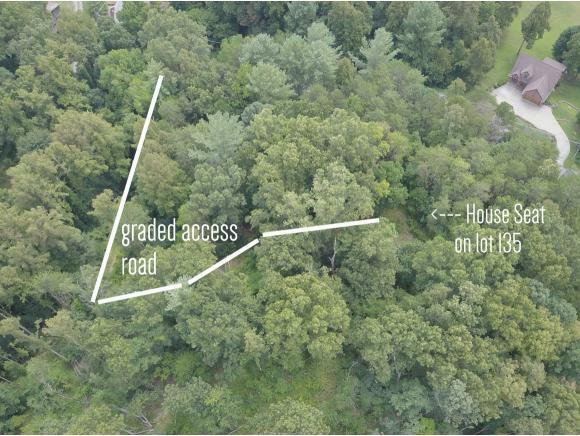 These lots are wooded and ready for your private retreat. 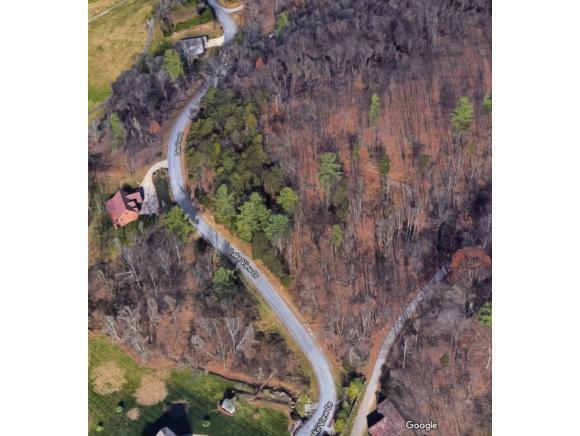 The owner has already graded a driveway in and cleared out a house seat. 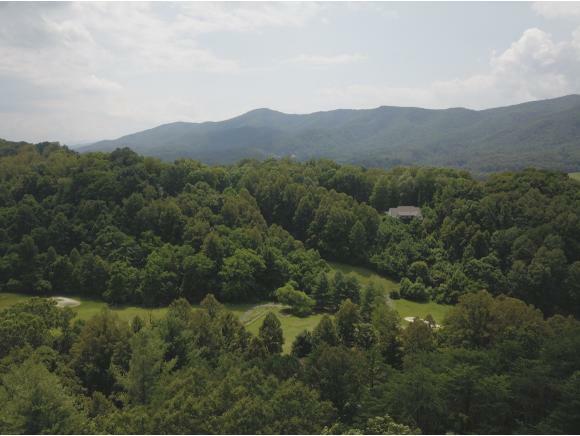 The view from your new front porch would be gorgeous. Fill free to walk up the the driveway onto the property. AccessAndTrans: 2 Lane Rd, Public Maint.